I read this article and found it very interesting, thought it might be something for you. The article is called Broad, Eli and is located at https://www.medalofphilanthropy.org/eli-broad/. Those who have been blessed with extraordinary wealth have an opportunity, some would say a responsibility—we consider it a privilege—to give back to their communities, be they local, national or global. 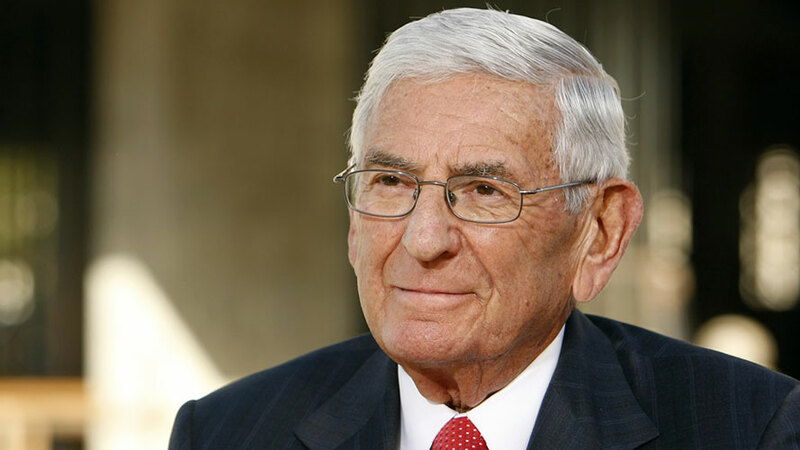 Eli Broad is a renowned business leader who built two Fortune 500 companies in different industries (KB Home and SunAmerica Inc.). As the child of immigrant parents, Eli Broad was instilled with the values of hard work, education and the dream that anything was possible. Eli and his wife, Edythe, are devoted to philanthropy as founders of The Broad Foundations. With assets of more than $2.25 billion, The Broad Foundations are focused on entrepreneurship for the public good in education, scientific and medical research, and the arts. In working to dramatically improve urban K-12 public education, the Eli and Edythe Broad Foundation’s major initiatives include the $1million Broad Prize for Urban Education, The Broad Superintendents Academy, The Broad Residency in Urban Education and the Broad Institute for School Boards. In advancing innovative scientific and medical research, The Eli and Edythe Broad Foundation focuses on the areas of inflammatory bowel disease, stem cell research and human genomics. In an unprecedented partnership with the Massachusetts Institute of Technology, Harvard University and the Whitehead Institute, the Broads gave $200 million to create the Eli and Edythe Broad Institute for biomedical research. In fostering public appreciation for contemporary art, The Broad Art Foundation is a lending library of more than 1,200 artworks that have been loaned to more than 400 museums and university galleries worldwide. 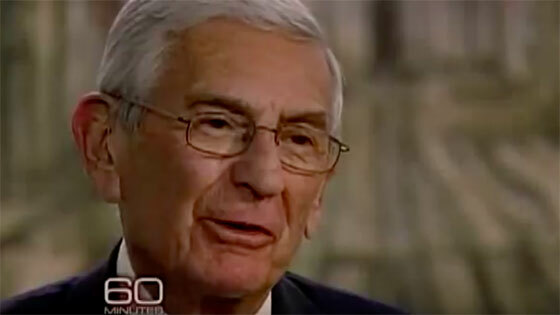 Eli Broad has held numerous leadership roles on boards around the country. He was the founding chairman and life trustee of the Museum of Contemporary Art in Los Angeles, and a life trustee of the Los Angeles County Museum of Art, the California Institute of Technology, and the Museum of Modern Art in New York. He is also a Fellow of the American Academy of Arts and Sciences and in 1994 was named Chevalier in the National Order of the Legion of Honor by the Republic of France. He is a Regent of the Smithsonian Institution by appointment of the U.S. Congress and the President.